What could be more British than a roast dinner with lashings of gravy? 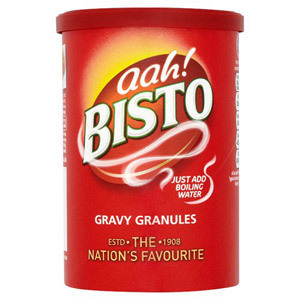 Nothing of course, so if you find yourself missing this quintessentially British treat then you need suffer no longer - we can provide for all your gravy needs! 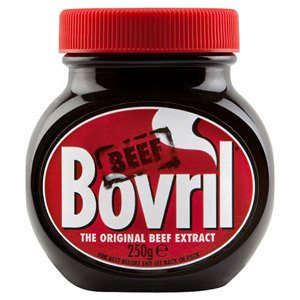 And if you thought beef and onion gravy was the only option, then think again! We stock everything from Bisto Lamb Gravy with a Hint of Mint, to Marigold Organic Gravy Mix, which is ideal for vegetarians. 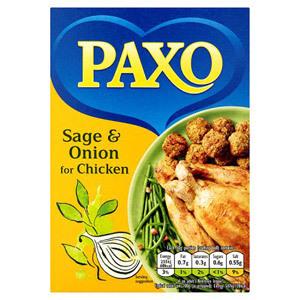 In addition to our ready-made gravy mixes, we also have a tantalising array of stocks from Knorr and Oxo. These can be used to make your own gravy mix, or you can simply add flavour to a meal by crumbling a cube in during the cooking process. And if you can't possibly have your roast dinner without some tasty stuffing to complete the meal, make sure you check out our selection - we have everything from basic sage and onion stuffing to the more exotic spice, plum and ginger stuffing.